The Travel Boulder Magazine is hot off the presses for winter in Boulder. The second edition of the local, print magazine hits the stands in time for holiday shopping, ski season, the Hotel Boulder’s 110th anniversary and more — all featured in the publication. Travel Boulder Magazine is an extension of TravelBoulder.com. 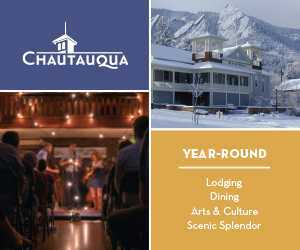 You can find the winter/spring 2018-19 print edition in nearly every hotel in town, as well as the Colorado Chautauqua, the Downtown Boulder Visitor Info Center, the Boulder Chamber Center and numerous other locations throughout Boulder County. 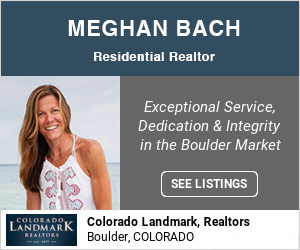 History is a highlight of this edition, with special features on the Hotel Boulderado and the Museum of Boulder’s exciting Boulder history exhibit. But the pages wouldn’t be true to Boulder’s spirit if they weren’t also filled with the quirky and unexpected. Instead of the standard gift guide, Travel Boulder’s staff shares their locally-centric holiday wish list. And don’t miss the neighborhood guide, featuring only-in-Boulder and unusual things to do in all corners of the city. Prepare to be surprised. The new magazine also includes event guides, the best happy hours, unexpected places to donate and more. 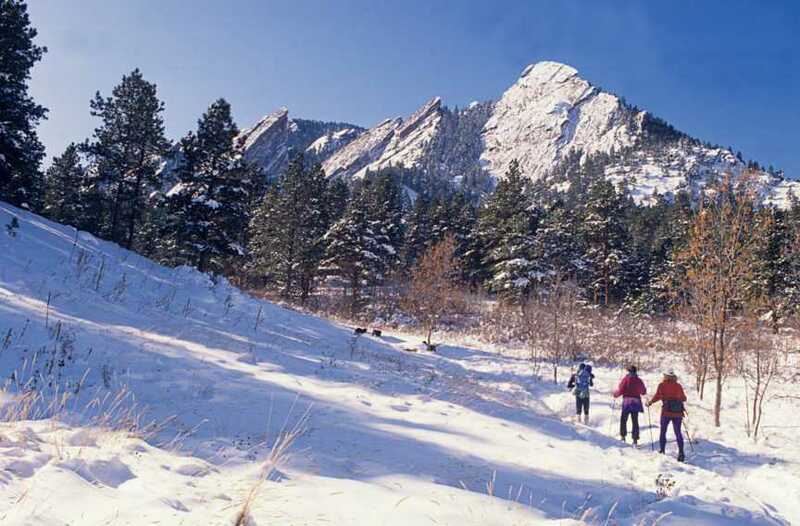 The goal: to help enhance your Boulder experience, whether it involves shopping, eating, playing or all of the above.